I'm Always Mentally on Vacation: Getting Paid to Dive? I got a part time gig. I was referred to an organization called Amphibious Medics about working an event in Charlotte that requires rescue divers to be present. 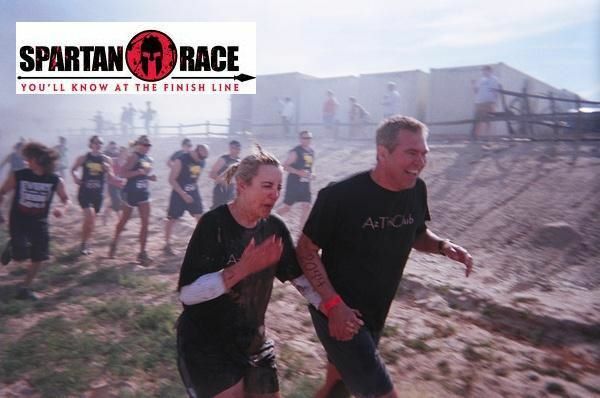 The event is The Spartan Race at the US National Whitewater Center. I applied for the job, and today I got an email confirming that I will be a rescue diver for the event. Never in my wildest dreams did I think this hobby would lead to a paid position. It’s just for a weekend, but still I’m thrilled. I’ll be on call and in the data base for any other needs AmphibiousMedics may have in my region. There is a Half Iron Man Triathlon on St Croix every May. They need rescue divers there too. Think I could get paid to go to St Croix and dive? I bet I can. Cool, I can picture you in full gear hanging out in a mud puddle waiting for someone to fall on their face.